The local Midpoint Music Festival announced their 2017 line-up this week. While I'm excited about the bands coming to the festival (which includes The New Pornographers), I've grown less enamored with the festival itself. Last year was its first under new ownership and the festival was held in a single parking lot rather than in various venues through the Over-the-Rhine neighborhood. They've apparently fixed that issue, but also increased the price in the process. What was formerly a three-day festival starting at about $70 is now two days, and $115. I paid less than that for a weekend VIP pass last year! I'm still deciding whether it's worth attending, but while I do so, keep an eye out on my Upcoming Releases page for music-related updates that I am fully excited about! 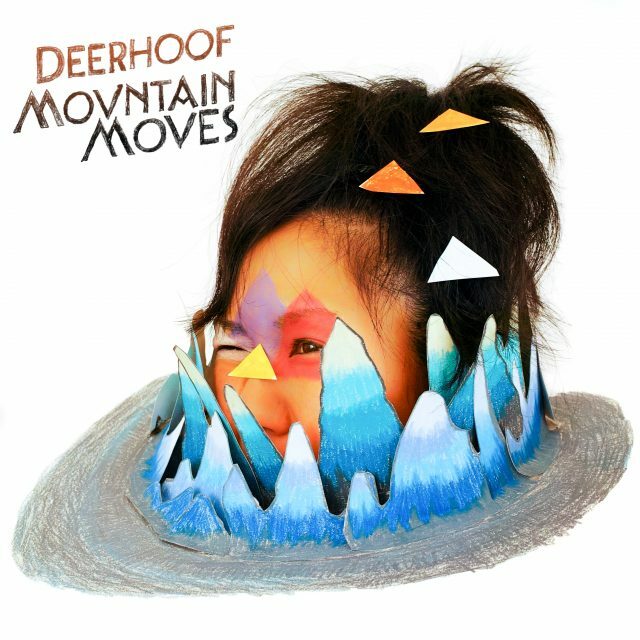 This week, Deerhoof announced their 14th album, Mountain Moves. Deerhoof is an experimental rock band who have been around for over 20 years. Founded by Rob Fisk and Greg Saunier, they were soon joined by vocalist Satomi Matsuzaki and released their debut, The Man, the King, the Girl in 1997. It's been just over a year since their music recent record, The Magic. The new album wasn't the only news from the band this week. They also made rounds for criticisms of Daytrotter, a music website which produces live band sessions. Deerhoof called out the site for making an unauthorized LP of their own session. Just a couple of days later, they announced this very official new LP. They also released a new song, "I Will Spite Survive", featuring Jenn Wasner of Dungeonesse, Flock of Dimes, and Wye Oak. Mountain Moves is set to be released on September 8.